BRILL. Hardcover. B004K81P3Y Brill; Leiden, 1991. Hardcover. New Edition. 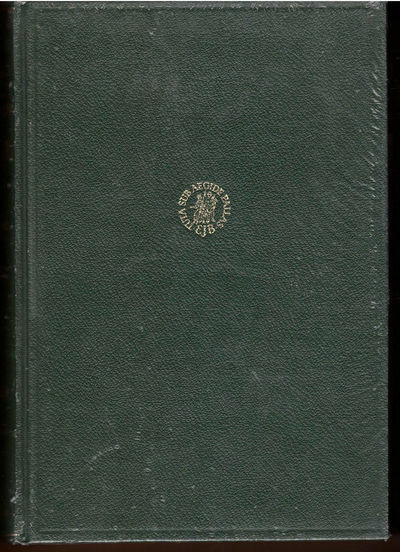 Fine in gilt embossed full deep green buckram binding, in Publisher's Shrink. No Dustwrapper as issued. Text in English. Tall 8vo[octavo or aprx 7 x 10.5 inches]. We pack securely and ship daily with delivery confirmation on every book. The picture on the listing page is of the actual book for sale. Additional Scan(s) are available for any item, please inquire. . Fine.